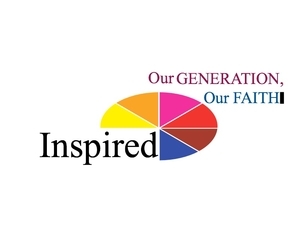 Inspired is the youth-led branch of Focus Pointe Ministries charged with the mission of spreading the Gospel of Jesus Christ through exuberant praise and worship, community service and outreach, and a commitment to exercising positive change in our region and throughout the world. Inspired services are eclectic and always exciting. Musical praise and worship, personal testimony, Bible teachings, prayer, sharing inspirational thoughts, community volunteer work, and evangelism tours are just a few of the many activities that Inspired services offer. Active participation in Inspired services fosters the kind of Biblical growth and development that will prepare the next generation of leaders for their role in the church and community at large. We here at Focus Pointe Ministries are very excited to offer our youth this opportunity and we encourage you to come and visit us at our next service. We will see you there! People of all ages and backgrounds are welcome to attend any of our services.